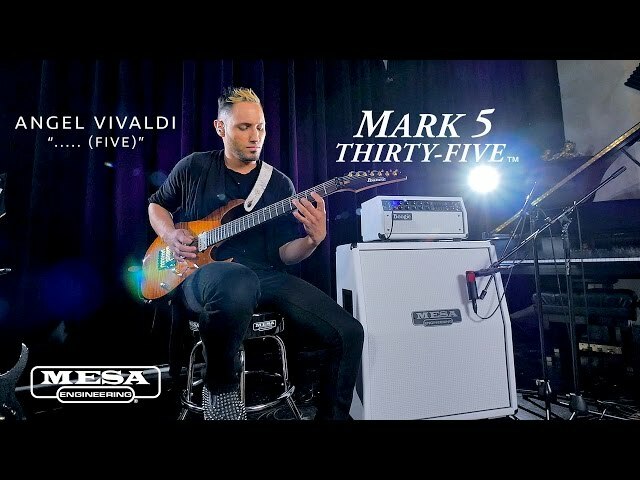 Following a 35 year tradition of 4xEL84 based power with successful models such as the Caliber, Maverick, Nomad and Lone Star, now adding the legendary and first-ever MARK preamp to the 9-Pin power lineup and introduce the MARK FIVE: 35. 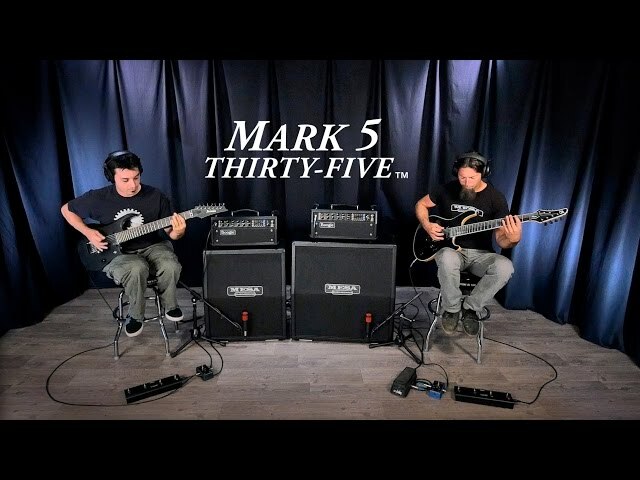 This light-middleweight is an upgraded rendering of the recent smash hit, the mini-platform MARK FIVE: 25 and like it, the new 35 boxes far above its class. 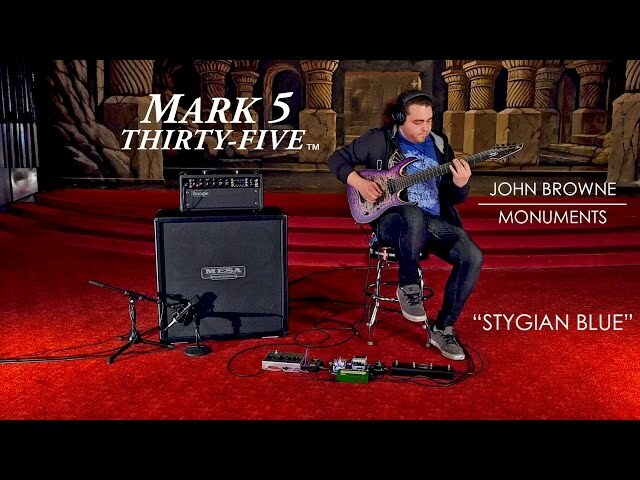 To further bolster the new MARK FIVE: 35’s stage-ready resume, Channel Independent SOLO Feature is added, a long-spring tank for the all-tube Reverb, the complete set of Voicing Choices from CABCLONE with the addition of the VINTAGE setting to its on-board DI Output and an upgraded Footswitch for access to the new footswitchable choices. 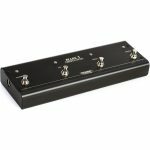 This new blend of perfect clip-ability on demand and exciting, dynamic headroom when you need it, creates the most adaptable MARK amplifier yet! 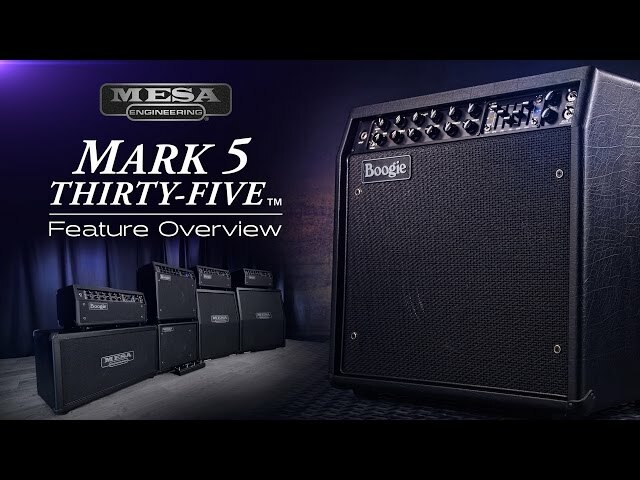 The MARK FIVE: 35, like the MARK FIVE it’s born from, is really a collection of iconic amplifiers...it’s a living history of MESA/Boogie! 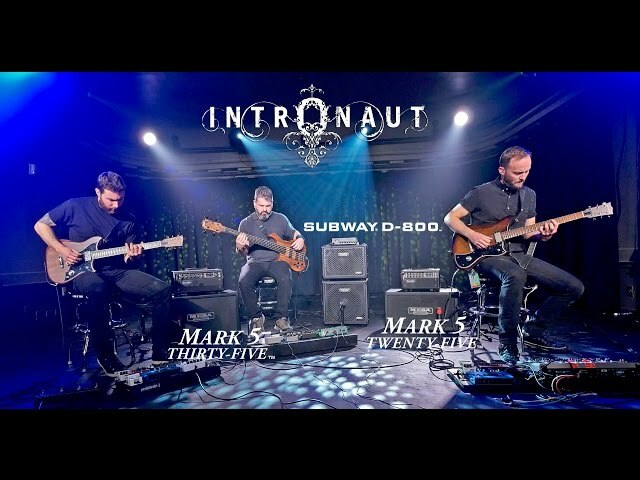 Channel 1 covers the entire gain spectrum from chiming tight clean sounds, through furry, edge-of-clip, to Classic Rock CRUNCH and all the way up to burning saturated Lead sounds. 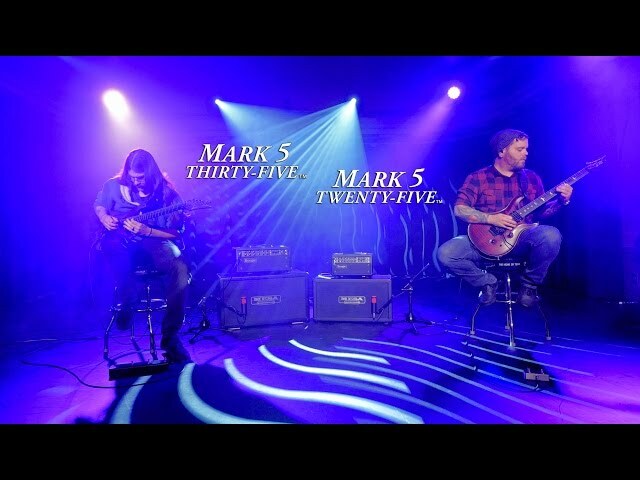 Channel 2 delivers the legendary MARK II-C+ and warmer, rounder MARK IV in all their glory and the XTREME Mode from the MARK FIVE. 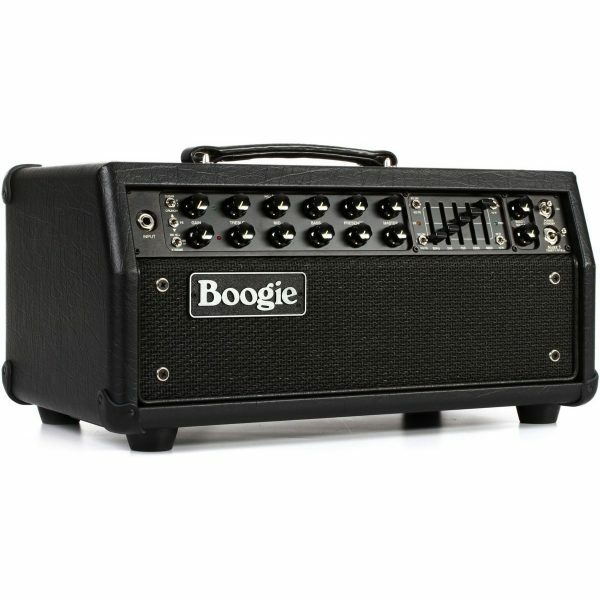 To round out the two-Channel, six Mode preamp and lightweight but mighty sounding power section, the MARK FIVE: 35 is available as both a 19” traditional “Boogie size” Head and a portable 1x12 Combo. 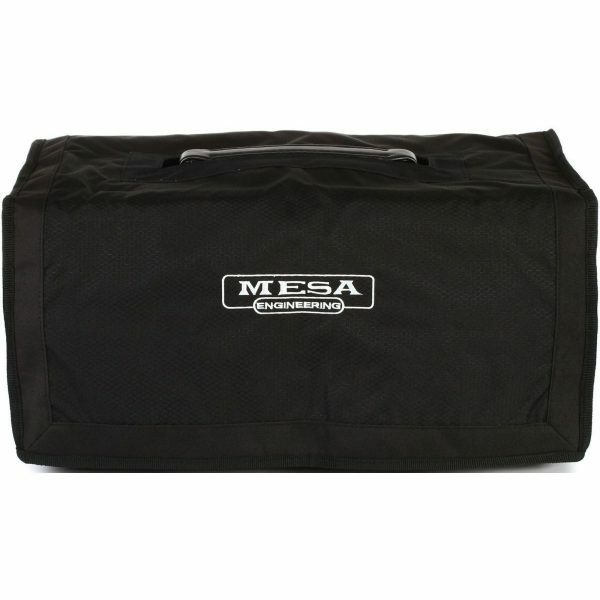 The Head can sit atop a number of MESA Extension cabinets and the Combo can be coupled with an additional Extension as well for greater coverage. 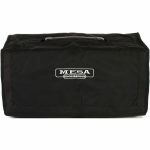 And to further enhance your enjoyment of either of these formats, a wide range of covering options may be chosen from our custom vinyl and leathers as well as exotic hardwood cabinetry. 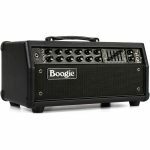 The legendary BOOGIE 5-Band Graphic EQ provides the ultimate in sonic flexibility. 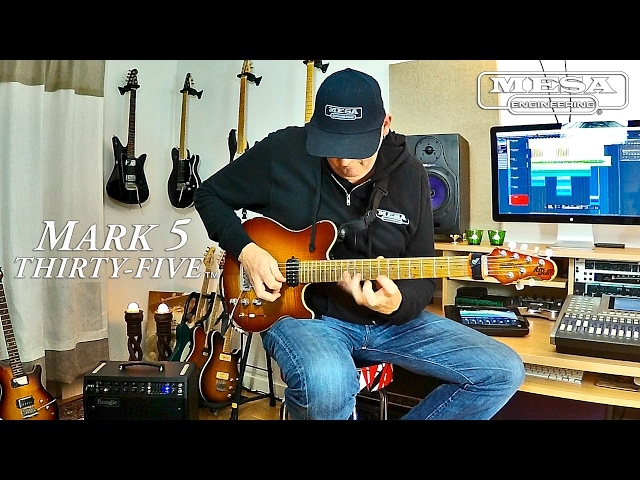 Dial your sound in with the standard Tone controls and if further shaping is desired, employ the targeted power of the 5-Band Graphic EQ and tweak as you see fit. 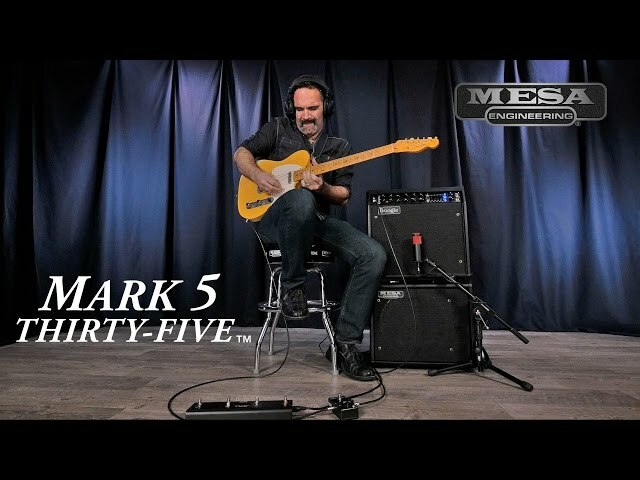 The MARK FIVE: 35 upgrades include additions to the on-board CABCLONE D.I. 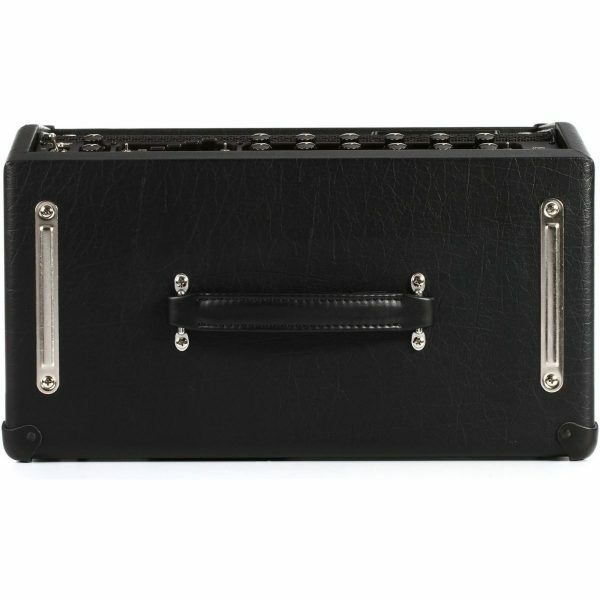 feature, which now offers three classic “cabinet simulated” VOICING Modes and gives you the full feature set of the stand-alone CABCLONE D.I. minus the OUTPUT control. 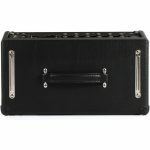 The simulations are an analog representation achieved through passive means (without op-amps to add gain for shaping) and were created using 45 years of experience co-designing custom speakers with the world’s top makers and designing custom cabinets to load them in.